Sören Häggroth and Lars M Andersson gave, Thurday 23 January 2014, oral evidence to the Political and Constitutional Reform Committee in the House of Commons. The Committee asked questions about the legal regulations between central and local government in Sweden and how that differs to the UK system. Furthermore, the members of the select committee had several questions about Municipal Bond Agencies in Europe and the project to create such an agency in the UK. The session, which lasted for over two hours, can be viewed here (video), or read here (transcript). The Committee has during two days (14 – 15 Jan) studied the Swedish health and social care system and the role of regional and local authorities. 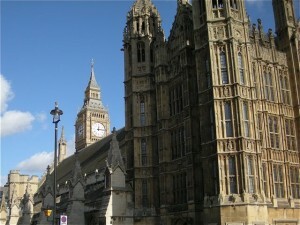 The visit is part of an inquiry into integration and funding of health and social care services. The background is the NHS (National Health Services) reform, which gives the local authorities a more important role than previously. On the evening of January 14 a roundtable discussion during dinner was hosted by the UK Embassy at the residence of the Ambassador. 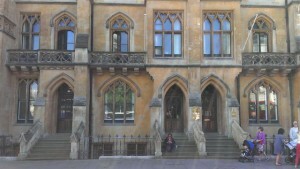 This discussion was lead by Alison Thorpe, Chargé d’Affairs at the Embassy, and the Chairman of the Select Committee, Rt. Hon. Clive Betts MP. 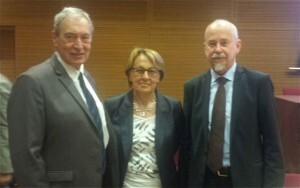 Swedish experts on local government in general and health care in particular were invited to this occasion. Among these were Councillor Stig Nyman, Stockholm County Council, Councillor Marlene Burwick, City of Uppsala and Lars M Andersson. Mr Andersson took also the opportunity to discuss, with the Chairman of the Committee, the ongoing project to form a Local Government Funding Agency in England and Wales. Austin Macauley writes about municipal bonds in the online magazine ‘New Start’ published by the Manchester-based Centre for Local Economic Strategies (article published October 31). 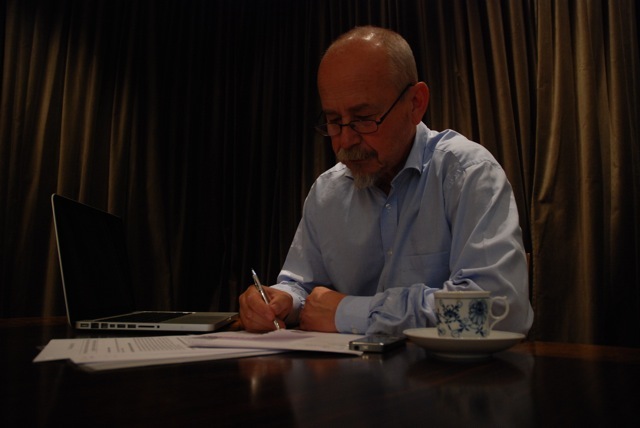 He writes in particular about Kommuninvest of Sweden and Municipality Finance of Finland as examples of well-established Local Government Funding Agencies. He concludes with the following sentence: “When you have examples like Kommuninvest to draw inspiration from – and the likelihood that Europe’s two biggest economies, Germany and France, will set up agencies of their own – the case in favour of a collective local authority bonds agency is growing by the day.” Read the article in full here. 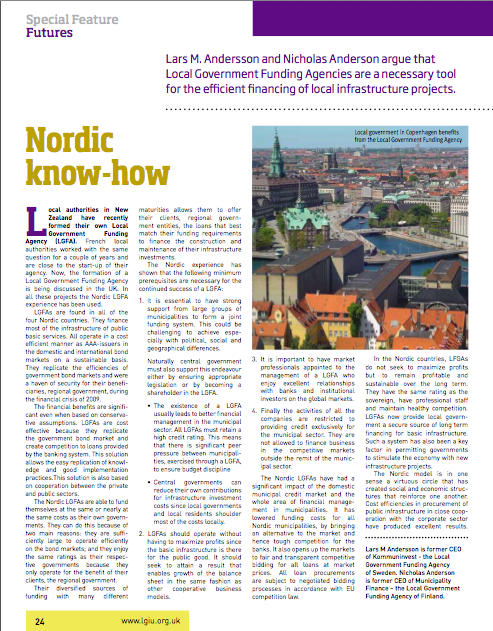 Lars M. Andersson and Nicholas Anderson, Senior Vice President at SEK Sweden, have published an article entitled ‘Nordic know-how’ about the Local Government Funding Agency concept in the June 2012 issue of the magazine ‘c’llr’ published by The Local Government Information Unit (LGiU, link) and aimed at local politicians in the UK. The magazine in its entirety can be read for free here, and the article ”Nordic know-how” is available as a pdf here. Read Mark Luntley’s article (link) on the blog Local Welfare (link) about the need for infrastructure investments and the situation for British local authorities. 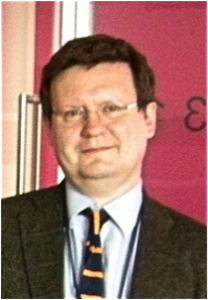 Mark Luntley has a long experience of UK local authorities. He has been Finance Director of Oxford City and, before that, in the Western Isles in Scotland. 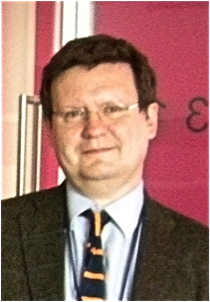 After Oxford Mark joined the Local Government association and now he is working with a project that evaluates the possibilities of introducing a local government collective agency with the aim to finance UK local authorities. 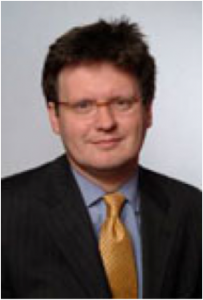 Lars M. Andersson has appeared as a guest-columnist on the Innovation Blog of the New Local Governemntal Network UK with an entry on the question of “cross-guarantees” and Local Government Funding Agencies. Read the text in full here. 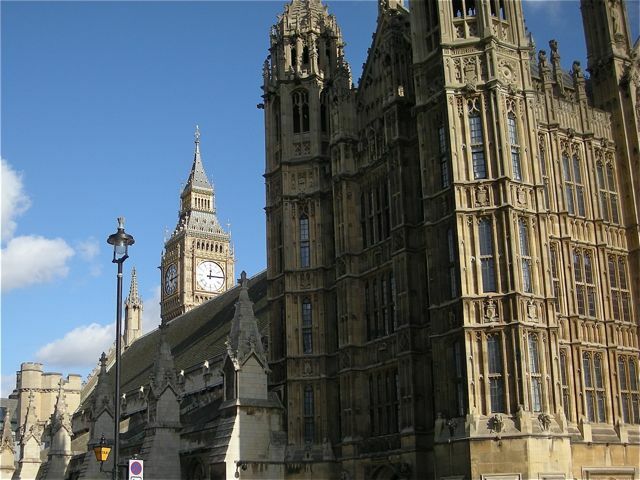 The English Local Government Association (LGA) is now in the process of studying the possibilities of forming a local government funding agency. This is done in cooperation with the Local Government Associations of Wales. The first phase is due to be completed in January next year, when a decision will be made whether to continue the process or not. In case of a continuation a further study process of about six months is perceived. Mark Luntley at LGA is heading this project.